LIGHTIME artist Bradford Young tunnels through Pittsburgh. 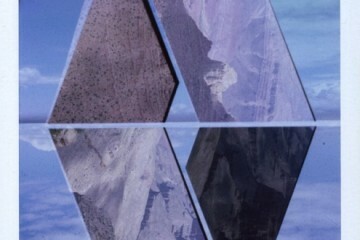 Image courtesy of CMOA. 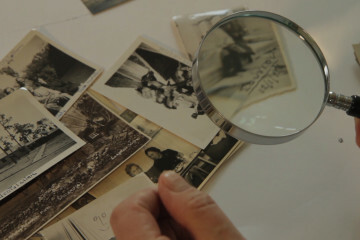 What is the most exciting issue in photography today? When the group behind the Carnegie Museum of Art (CMOA) Hillman Photography Initiative started planning its second cycle of programming, program manager Divya Rao Heffley says it came down to that question. From there, they created LIGHTIME, a four-project series that connects photography, light and time with various social issues. The series will roll out over the course of a year between November 2016 and November 2017. Each project will last roughly three months and will integrate technology, including virtual reality headsets and computational photography, into art concerned with issues that impact Pittsburgh and the world. Heffley says the projects satisfy the mission of the initiative, which seeks to change the way museums think about photography. LIGHTIME will see the return of Andrea Polli, the environmental artist and writer who two years ago brought her work Particle Falls to Downtown Pittsburgh. 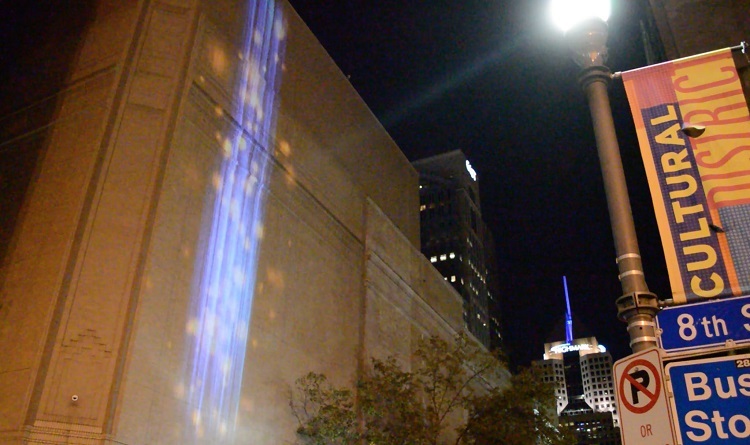 Presented in association with the Breathe Project, the digitally animated light projection—which graced the outside of the Benedum Center—changed colors to reflect the amount of pollutants in the air. Particle Falls. Photo by Jared Rendon-Trompak. For her LIGHTIME contribution, Light and Environmental Sustainability, Polli will take over the Rachel Carson Bridge this fall with a new light installation that visualizes environmental data in a way that makes it “physically and viscerally impactful for the viewer,” explains Heffley. In addition, CMOA media relations manager Jonathan Gaugler says that Polli will run workshops on the bridge that show how photography and light can help measure pollution and air quality. Workshop participants will also use tools such as Data Gather, an Android app developed by students in Polli’s STEMarts lab. The series will also include Light and Movement and Light and Social Justice, two projects focused on Pittsburgh communities. 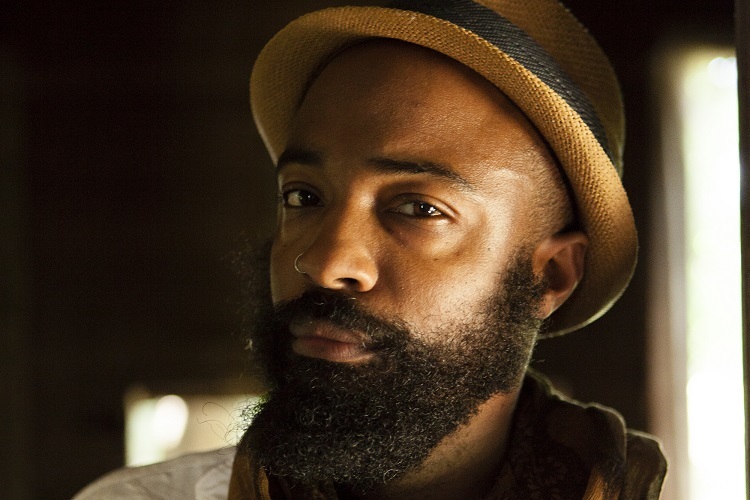 For Light and Movement, Bradford Young, an artist and cinematographer who worked on films like Selma, will explore the history of the Hill District. 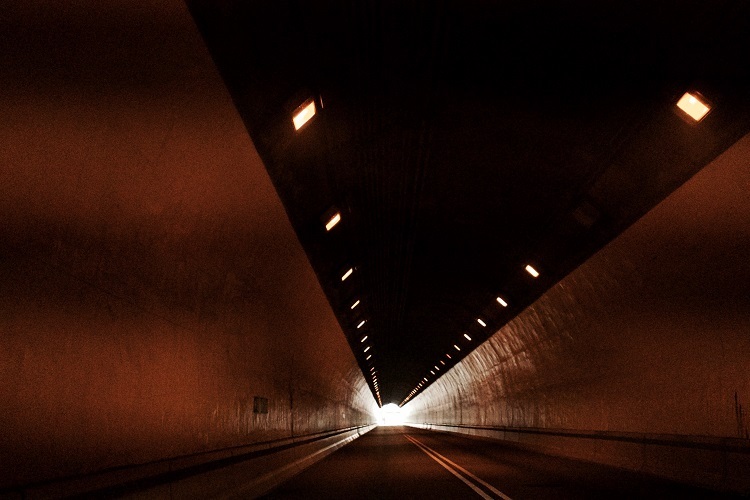 Launching next summer, the “multi-channel video installation” will use Pittsburgh’s tunnels as a metaphor for the neighborhood’s connection to the Great Migration, a movement of six million African Americans from the rural South to the urban North that occurred between 1910 and 1970. Following Light and Movement is Light and Social Justice, a project from local artist Alisha Wormsley meant to examine the racial and socioeconomic factors that play into who gets access to clean air and light. Wormsley will commission artists to create installations in three abandoned Homewood homes, each one representing the past, present and future of the historically African-American neighborhood. 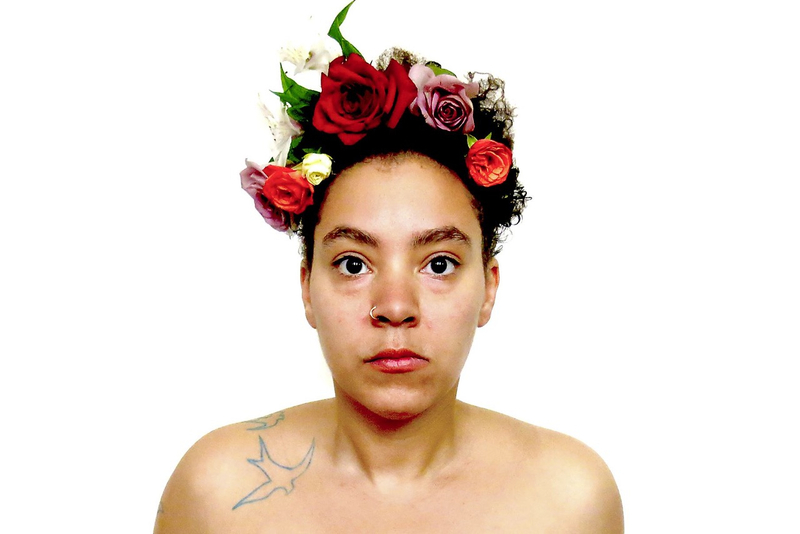 Wormsley was selected because of her deep connections to the neighborhood through her work with the Homewood Artist Residency (HAR). 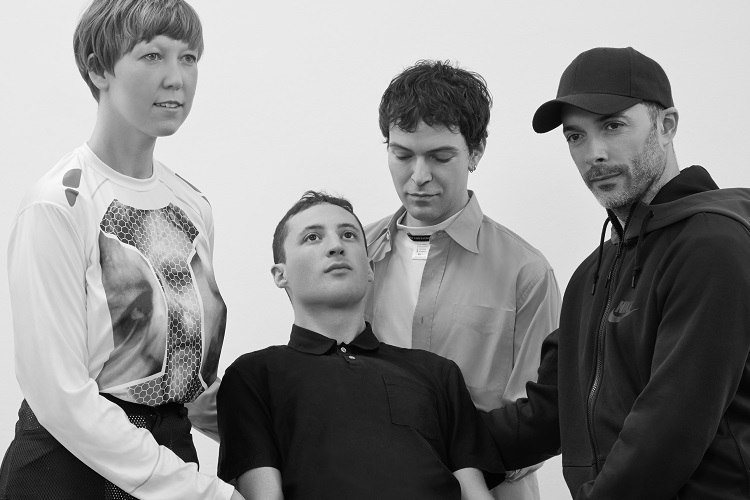 Light and Perception will launch in early 2017 and will feature a virtual reality exhibit by the New York-based artist collective DIS. Though exact details on the project are scant, Heffley says it will look at cultural and racial representation in the media and in digital imaging. LIGHTIME artist DIS. Photo by Sabine Reitmaier. At the center of the series is an eight-foot-tall clock located in the CMOA’s front plaza. Unlike the other projects, the clock will retain a continuous on-site presence through the end of 2017. The clock will officially debut on Friday, September 9 during the Lightime kick-off event NIGHTIME. Read about NIGHTIME in our feature 12 Pittsburgh events not to miss in September.